Peter Patterson - Territory sales manager for central and western Canada. Superior Industries, Inc., a U.S.-based manufacturer and global supplier of bulk material processing and handling systems, has appointed Peter Patterson as territory sales manager throughout central and western Canada. In his new role, Patterson will work alongside bulk material producers and Superior's dealers in the region to showcase the manufacturer's growing line of crushing, screening, washing and conveying solutions. Patterson comes to Superior after most recently holding the position as a regional sales manager at Metso. He originally joined the industrial machinery manufacturer in 2005. Before Metso, Patterson was in a sales position at Wehr and was in maintenance operations for nearly two decades before that at 3M. Today, Patterson lives and works from his home in Southeast Ontario, Canada. 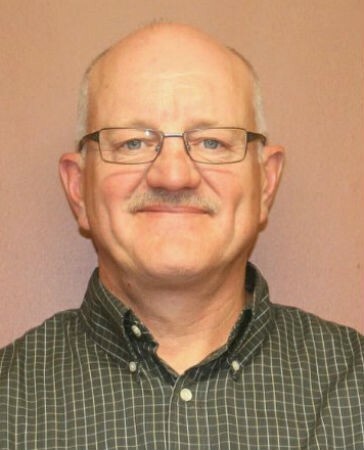 He was a volunteer firefighter and training captain for 15 years and a past associate director of the Ontario Stone, Sand & Gravel Association.